Praying the Scriptures is one of the most powerful ways to talk to God. This season, pray Psalm 139 over your sponsored child using the prompts below that correspond with verses in the Psalm. Thank God that he sees and knows your sponsored child. Thank God for his protection on your sponsored child. Praise God that your sponsored child is never alone. Ask that your sponsored child senses his presence. Praise God for his guidance, and ask for continual guidance as your sponsored child grows. Thank God for how he has uniquely and lovingly created your sponsored child with dignity. Praise God for creating your sponsored child. Ask God to reveal his great plans for your sponsored child and their life. 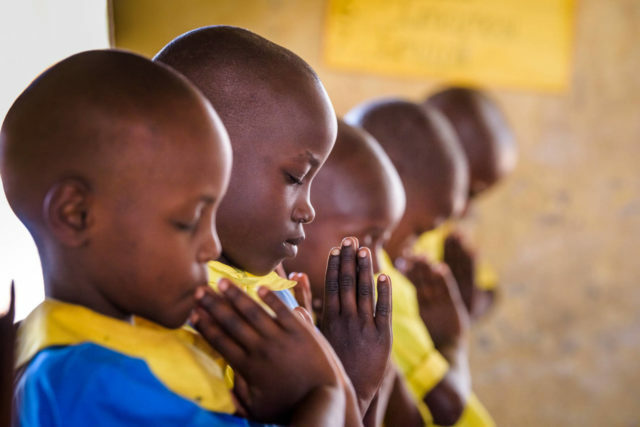 Pray that your sponsored child learns to love God. 18 Were I to count them, they would outnumber the grains of sand — when I awake, I am still with you. 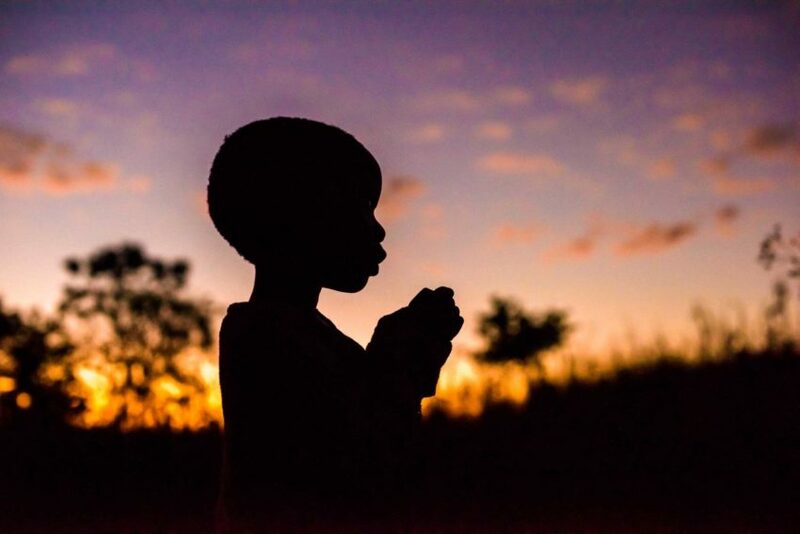 Pray for God’s protection from anyone who would want to harm your sponsored child or their family and community. 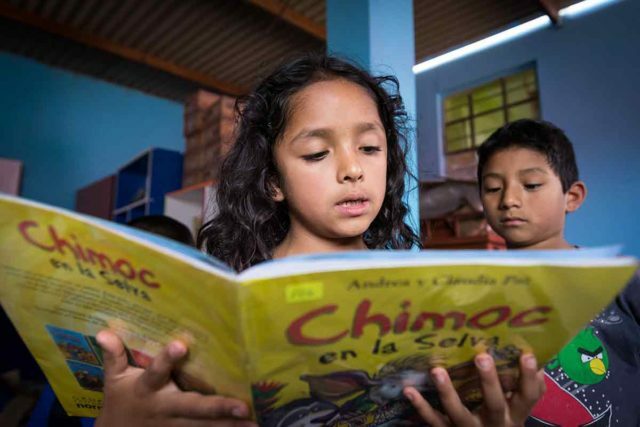 Ask God for his leadership in your sponsored child’s life.